If you're actually using a MacBook Pro for what it's built for — portability — you're going to need a way of toting it around, whether in its own bag or protected in a sleeve. These are some of the best options on the market. 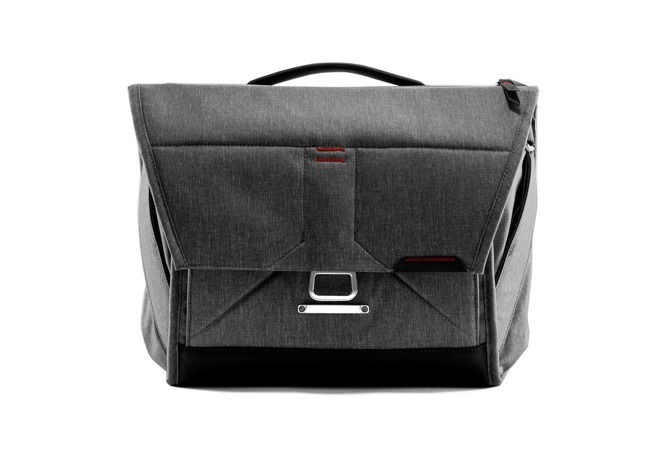 The Everyday Messenger is sold in 13- and 15-inch sizes ($219.95/$249.95), and equipped with a number of niceties such as a weatherproof shell, clip attachments, and a magnetic latch. 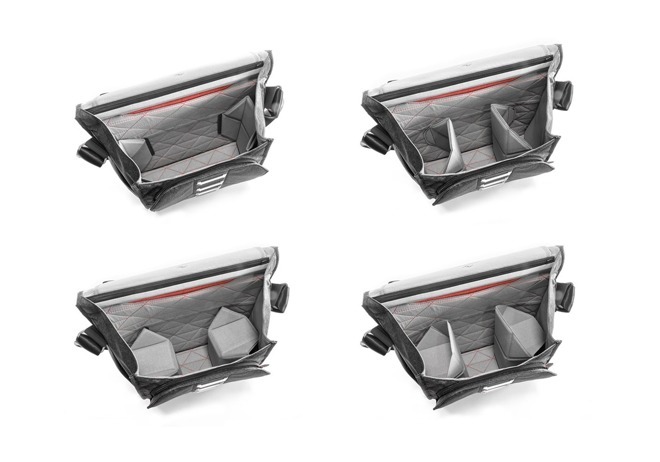 Perhaps its most distinguishing trait though is its "origami-inspired" dividers, which create new ways to divvy up space. Photographers in particular might appreciate this. 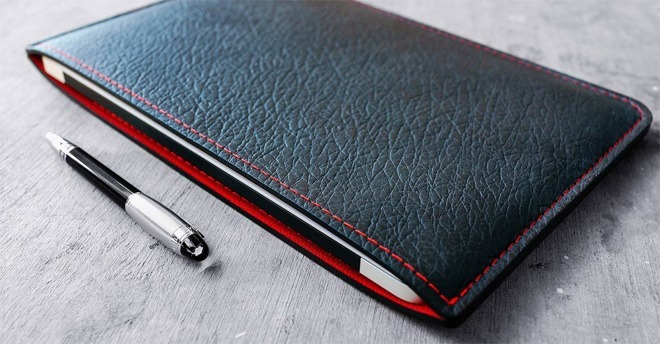 Mujjo's leather and felt sleeves ($67.59 for 13-inch, $72.42 for 15-inch) also include compartments for thin objects like documents, cards, and earbuds. 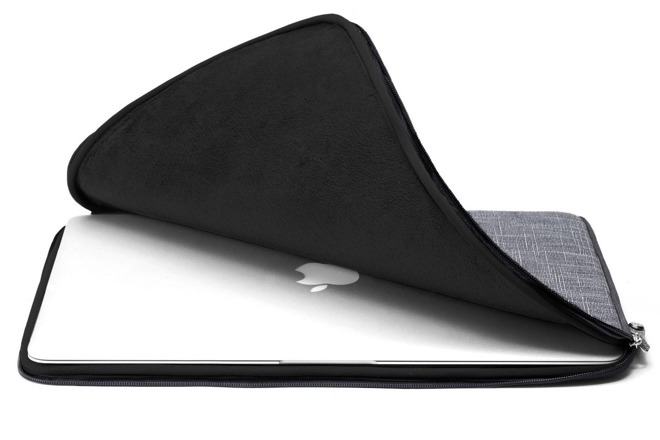 Black and tan versions are available, though color choice only affects the flap. The stitched leather Classic comes in several different color variations: brown, tan, black and red, and brown and red. Prices range from $96 to $119. The premium sleeve can also be engraved with your name or initials for a personalized feel that looks great in a corporate setting. The Mamba ($40) is a simple sleeve that uses a waterproof "jute" exterior matched with a soft interior lining. There aren't any special pockets, but you can get it tailored to any Pro, with or without a Touch Bar. 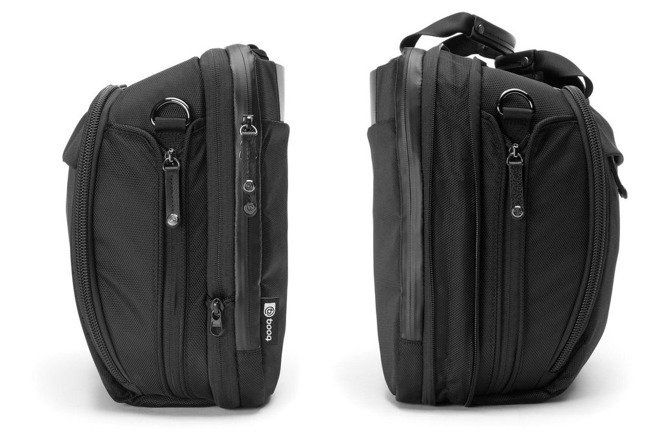 We'd recommend this for most people who don't need a full-size bag. Meant to be a do-it-all work and travel bag, the Saddle Pro (reg. $295) can fit any laptop up to 16.4 inches, and many other items including your iPhone, documents, a water bottle, and even a change of clothes. A removable accessory pouch can hold objects like charging cables and SD cards, and you can even mount a trolley (of your own) for rolling through airport terminals. 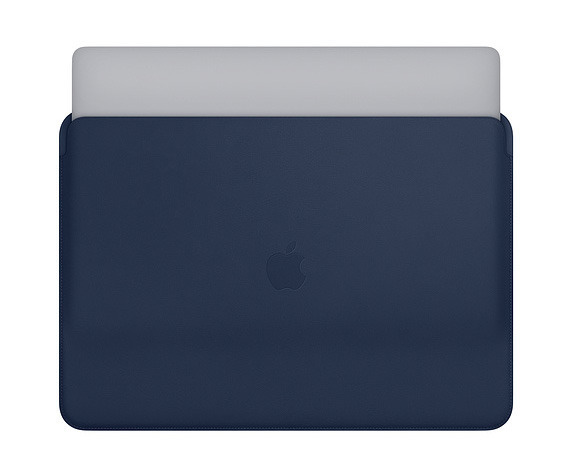 For a slim sleeve that is designed specifically for the 2018 MacBook Pro, Apple sells 13- ($179) and 15-inch ($199) covers in black, "Midnight Blue," and "Saddle Brown." Made of European leather with a soft microfiber lining, our team found them to be well made in our recent hands-on review.